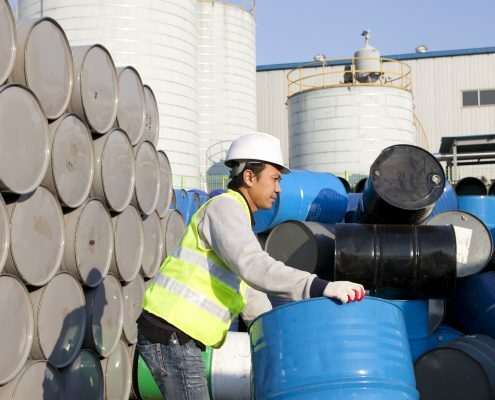 This course has been designed to provide the skills and knowledge for the safe identification, collection, storage, handling and emergency response of Dangerous Goods and Hazardous Substances. Face to Face training will be conducted over a period of 8 hours including both theory and practical components. Training can be conducted both on or offsite site provided access to a range of emergency equipment appropriate to the sites emergency plan and a suitable training room is available for use. The industry regards reassessment on a two cycle as good practice.